Sign up and receive Property Email Alerts of Apartments for sale in Hyde Park, Sandton. Incredibly spacious three-bedroom, three-bathroom En-suite apartment boasting excellent finishes. A large open plan, kitchen, dining area lead effortlessly to beautifully positioned terrace with great vistas. Amenities include a swimming pool and an equipped gym, electric fencing, roaming patrol guards, controlled access and CCTV cameras ensure comfort and security for all residents. Located in between Sandton and Rosebank, close proximity to the Gautrain station and quick access to high ways makes this development conveniently located for any travel destination. 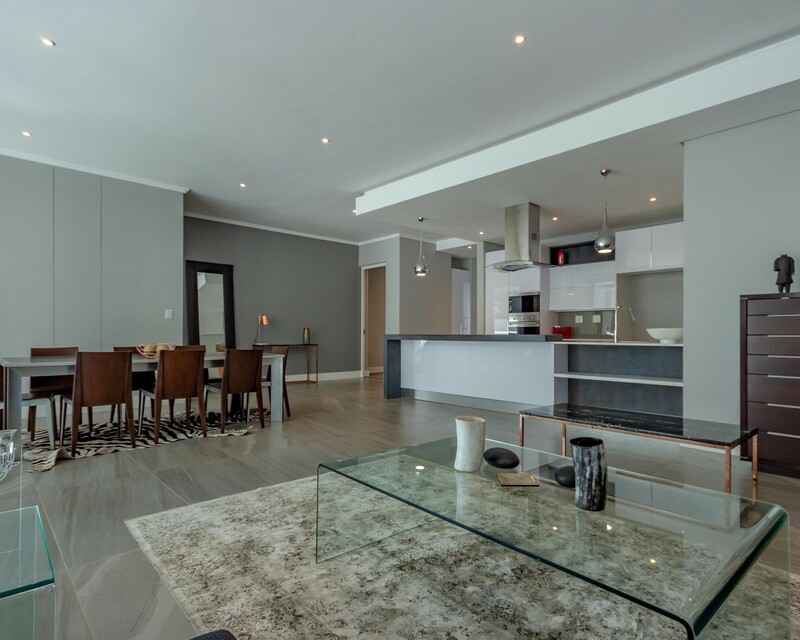 Sign-up and receive Property Email Alerts of Apartments for sale in Hyde Park, Sandton.